Located in the historic hamlet of Ironville. 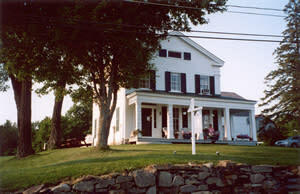 The Homestead is listed in the National Register of Historic Places. 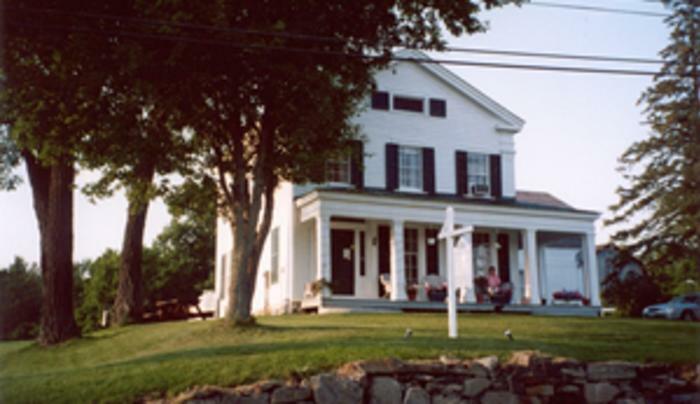 Built in 1840-42. Every bedroom has a scenic view. Continental style breakfast served.